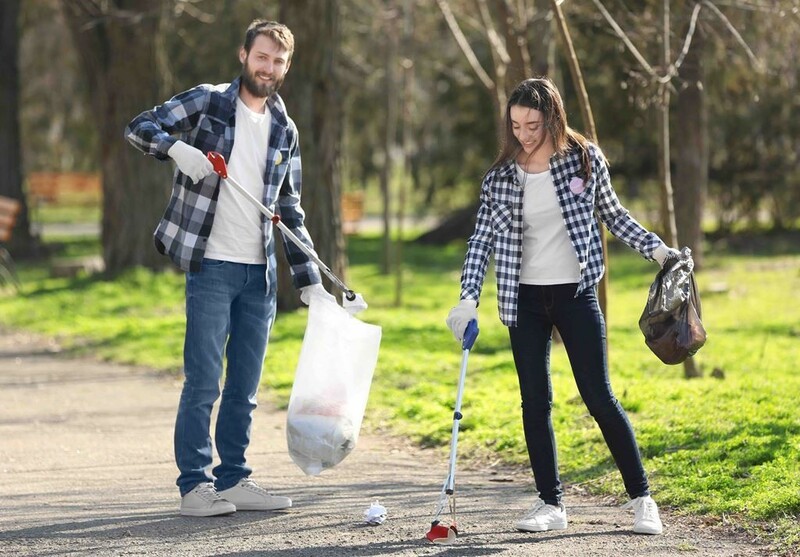 Today, Keep Britain Tidy (KBT) launched the Great British Spring Clean for 2019 and the National Association of Local Councils (NALC) is calling on local (parish and town) councils to get involved once again. This year, the event will be taking place from 22 March – 23 April 2019 and aims to build on the success of last year’s event. Over 370,000 #LitterHeroes joined forces last year - despite the ‘Beast from the East’ - to collect litter at 13,500 events across the UK, taking a national stand against single-use plastic. Cllr Sue Baxter, chairman of NALC, says: NALC is calling on you to help improve the environment on our doorstep. KBT is aiming to inspire around half a million people to join forces - in partnership with local councils, community organisations, businesses and the government - to collect and safely dispose of single-use plastic from our streets, parks and beaches, recycling as much as possible."